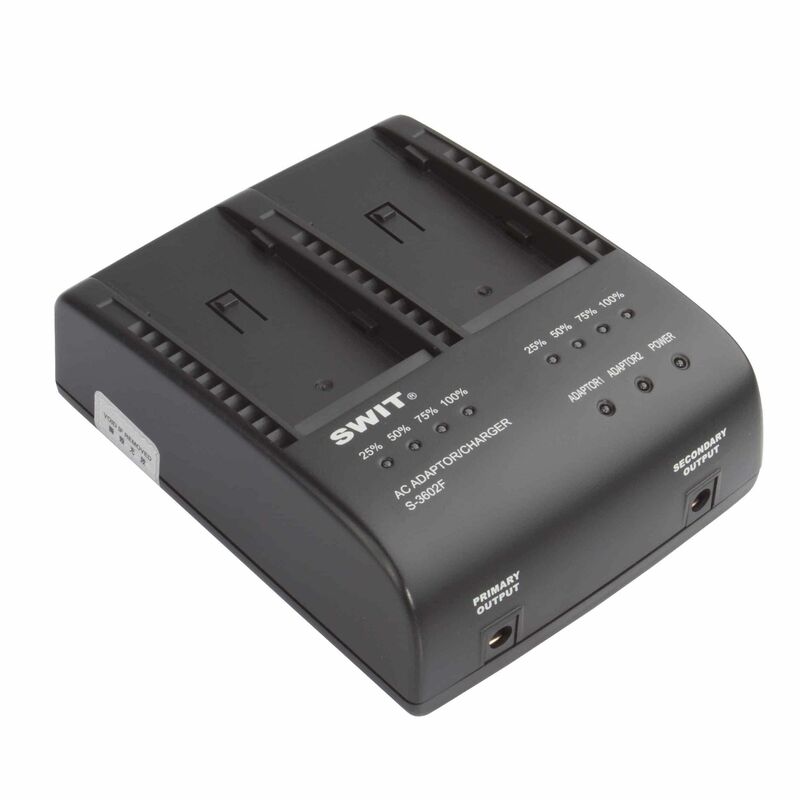 The SWIT S-3602F Dual Charger/Adapter has two charging channels with 7-8.4 VDC, 2A output each for simultaneously charging two batteries. 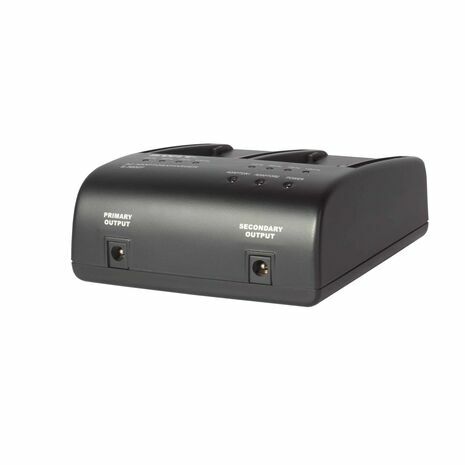 It is compatible with the SWIT S-8972/S-8970 and Sony L series batteries. Four-level LED charging indicators for each channel indicate the percentage of charge remaining. The dual charger also has two 5.5/2.1mm DC pole sockets to provide 8.4V, 3.5A (total) DC adapting output. 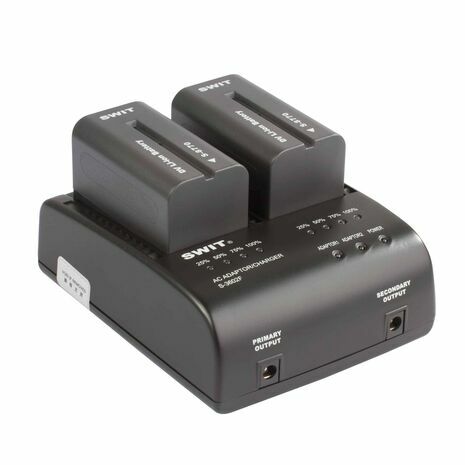 The S-7500F dummy adapter is included for adapting Sony HVR-V1E, HVR-Z1E, and Z7E cameras or equipment with the corresponding battery mounts. Both channels can simultaneously provide DC output to the connected cameras/accessories or one channel can be used to charge a battery by dropping it in, while the other can be used to adapt to a camera/accessory. Note: One dummy adapter is included to adapt one of the dual DC pole sockets to a compatible camera. 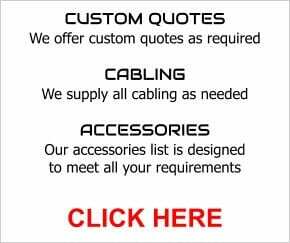 To use both adapting outputs simultaneously, an additional dummy adapter must be purchased. 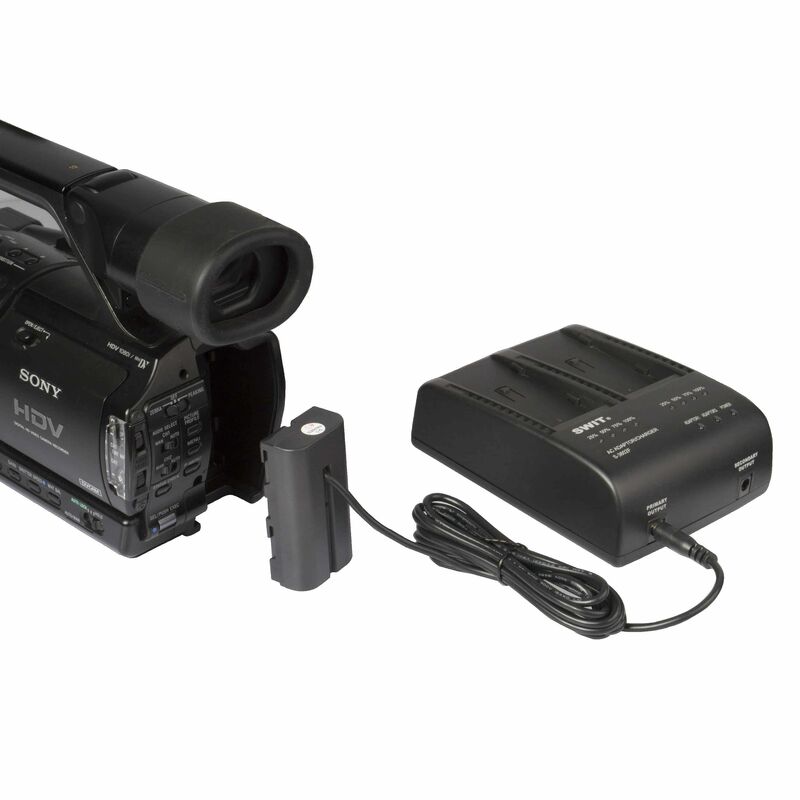 The VariZoom S-7500F is a DC adapter cable capable of directly attaching to the camcorder's battery connector. 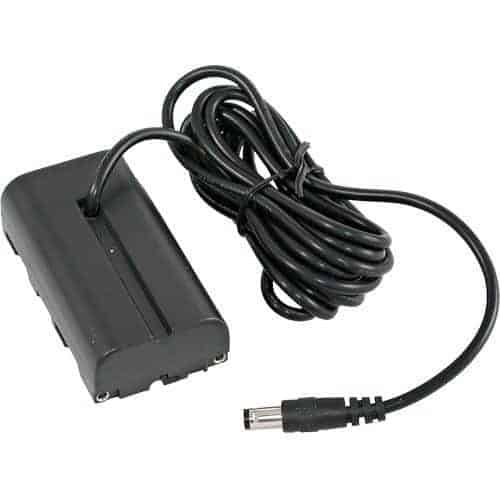 The other end offers a mini DC plug for connecting to external power sources. 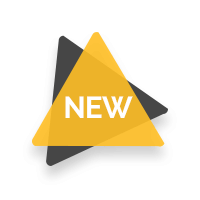 Sony Compatible : Works with camcorders using the Sony L Series, for example NP-F570/F770/F970.